Val Wilson, was selected to be part of the PhillyLabor Who’s Who in Injury and Injured Workers Advocacy List in 2017. 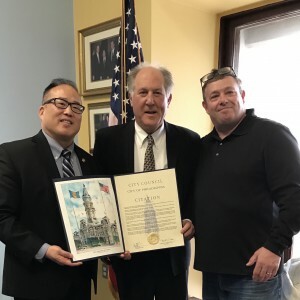 Val was presented with this prestigious honor by Councilman-at-Large, David Oh and Joseph Dougherty of PhillyLabor.com. We are so very proud of Val!